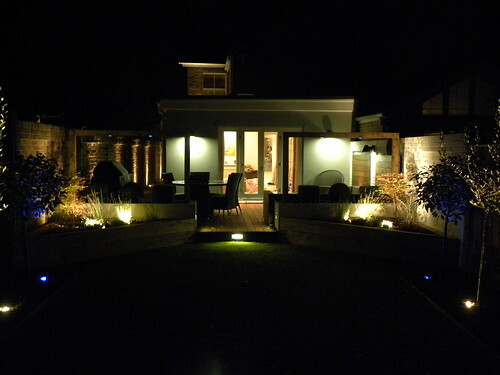 Home Ground Landscape Design and Construction, Wilmslow, leading landscape garden designer offering specialist services in landscape design consultation, landscaping construction and landscaping in the Wilmslow area. 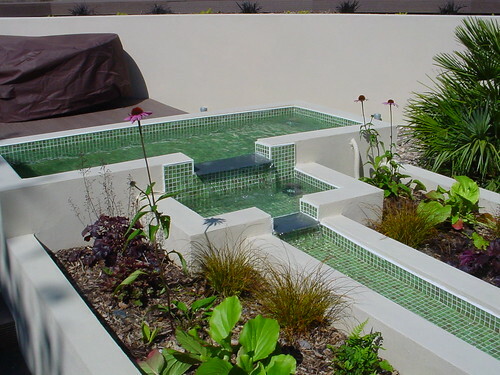 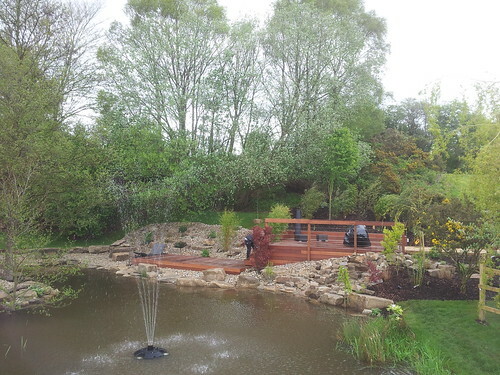 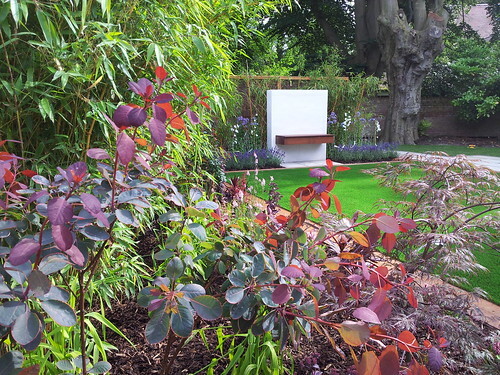 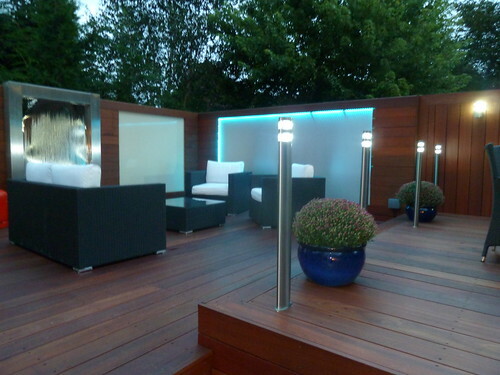 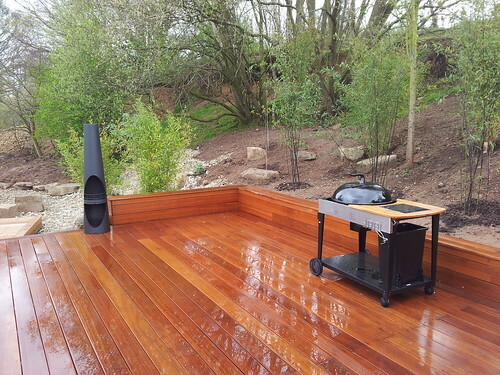 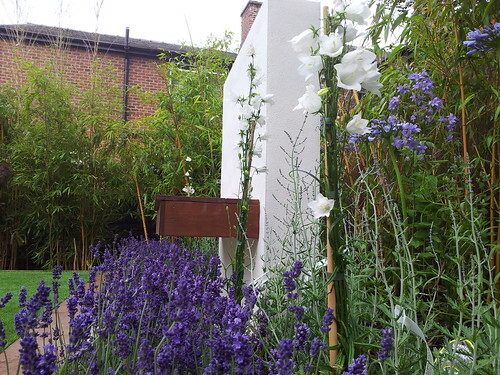 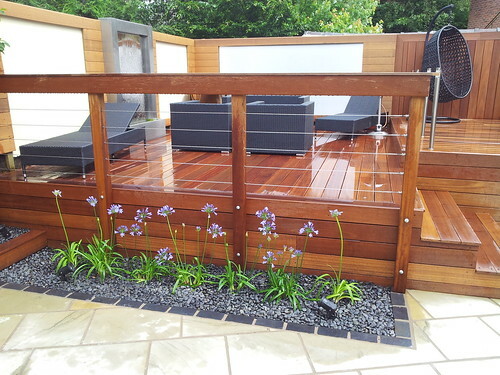 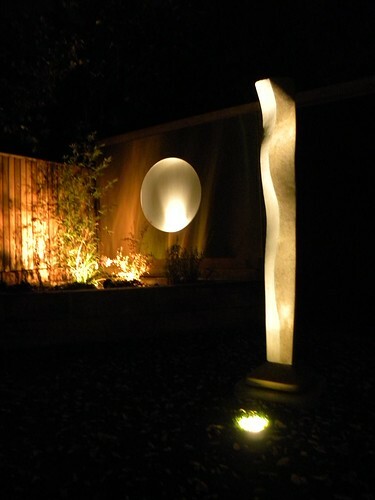 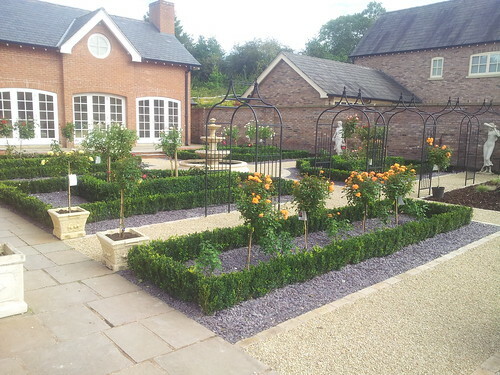 Our portfolio contains a vast array of garden design projects in and around the Wilmslow area. 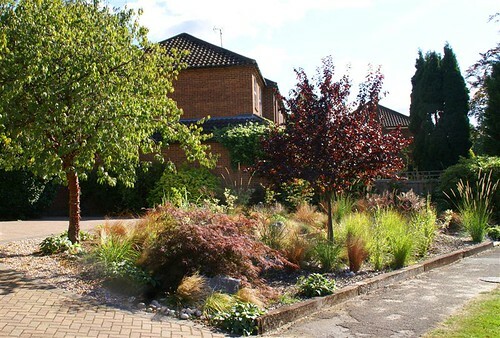 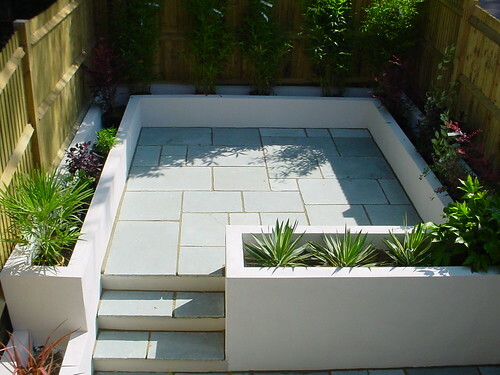 We specialise in working closely with our clients in order to develop the garden design, tailoring each project plan to suit the needs and wishes of our clients. 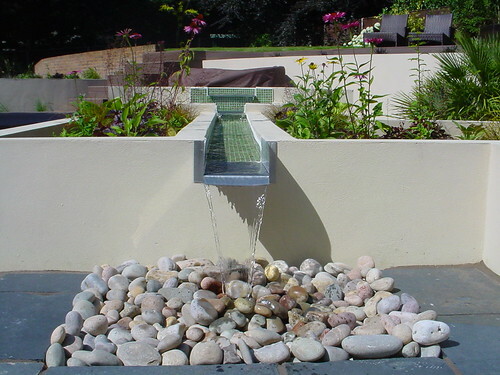 We endeavour to design and build gardens that represent our clients tastes, personalities and lifestyles, whilst sympathectically balancing budget parameters. 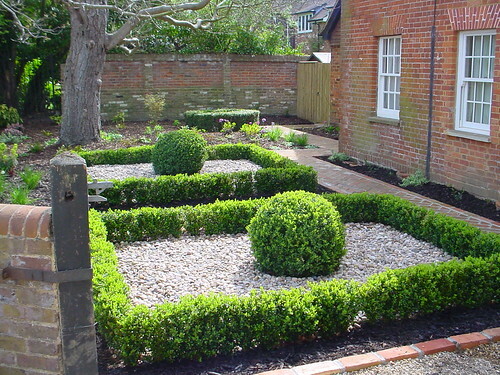 Our passion and enthusiasm for crafting inspiring gardens that seamlessly marry garden design to house design is what sets us apart. 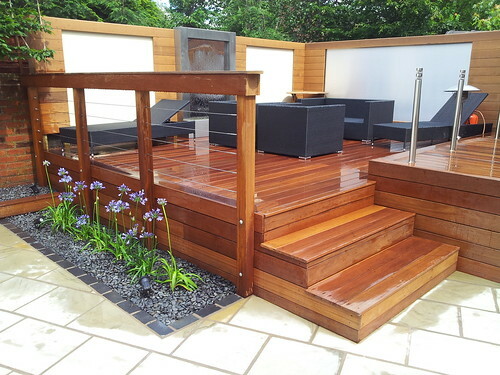 Delivering the highest level of customer service and workmanship. 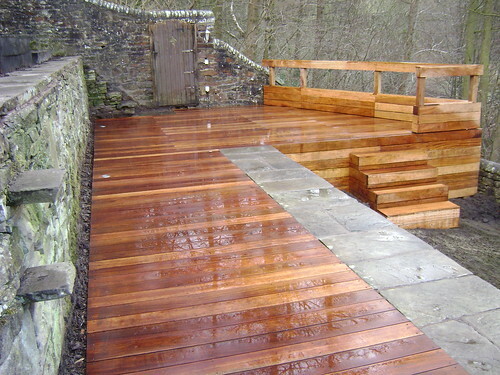 We pride ourselves on our client communication and ability to listen and deliver. 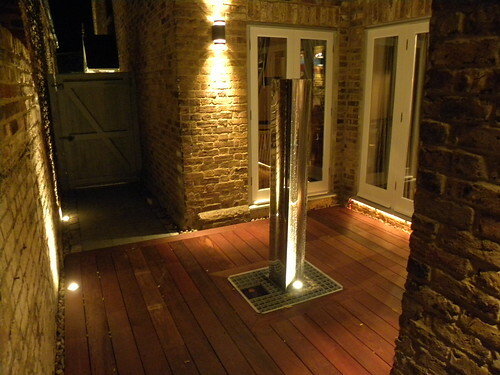 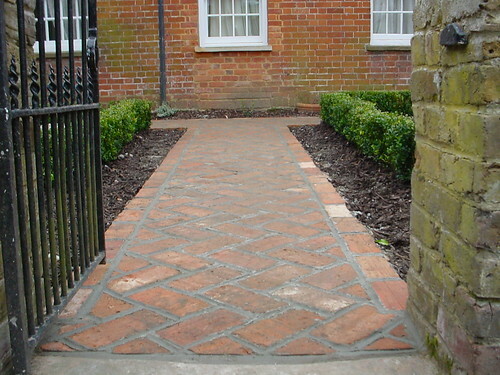 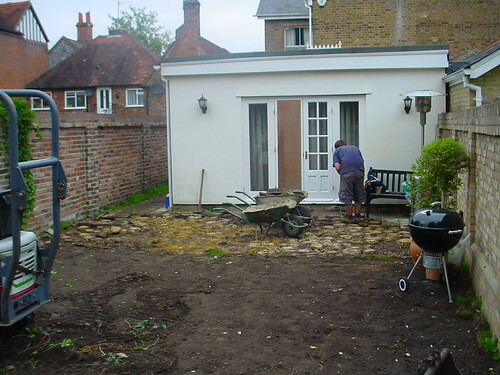 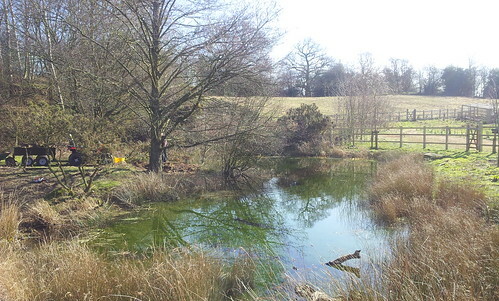 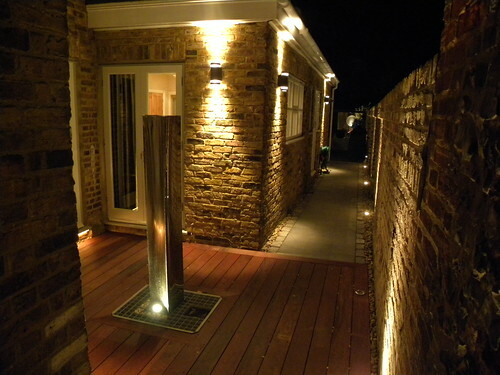 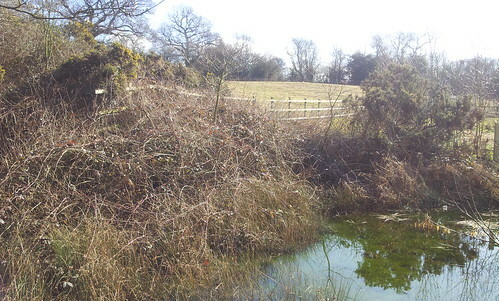 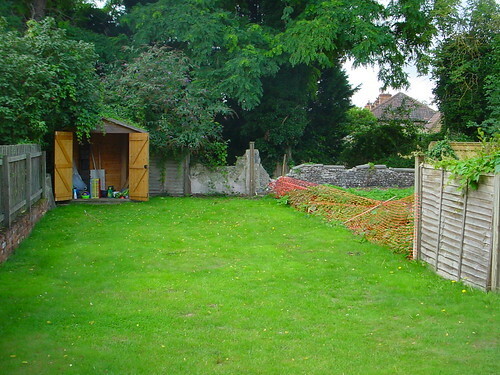 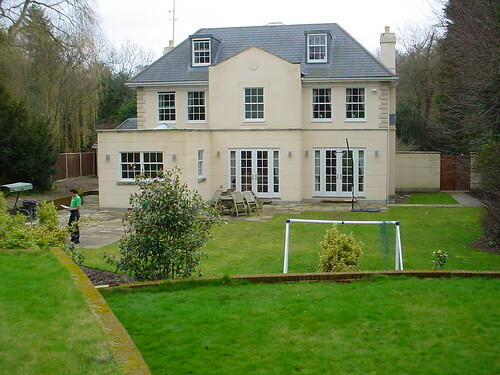 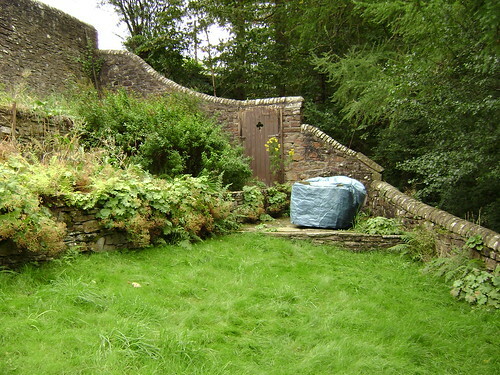 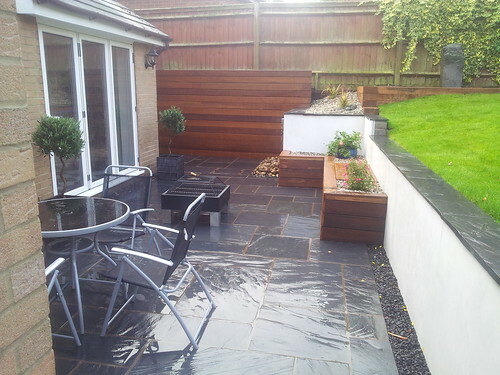 From landscape design brief to detailed job completion, through to continual garden maintenance. 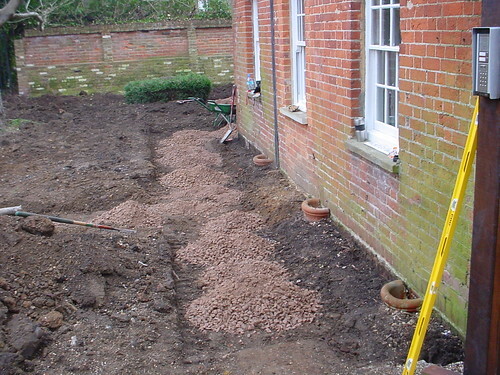 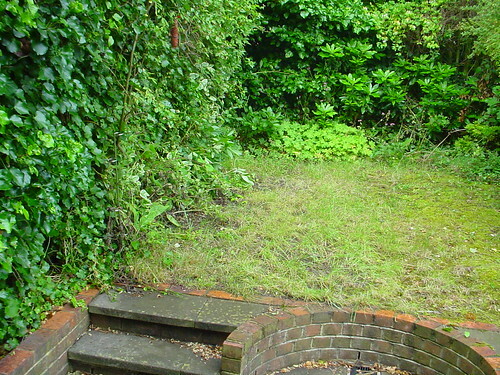 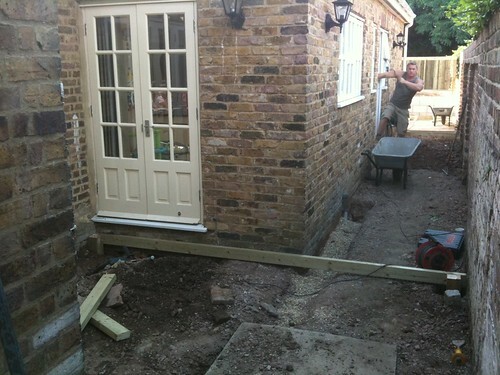 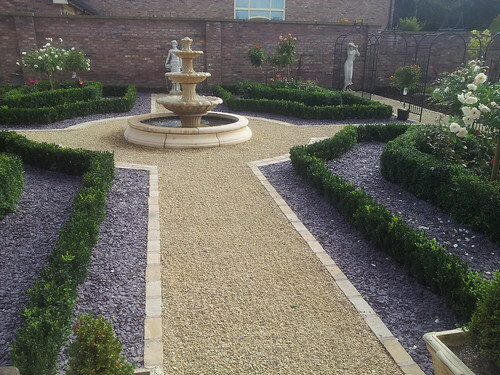 We offer our clients the complete landscaping service. 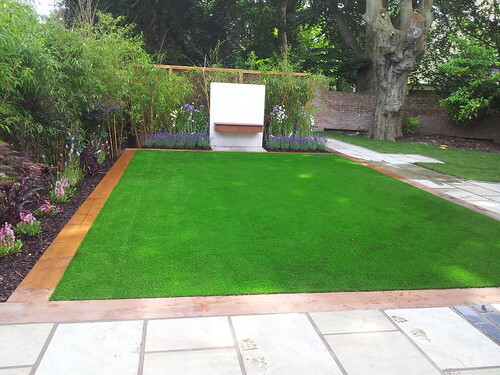 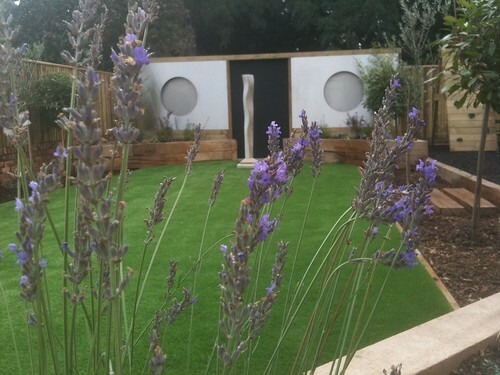 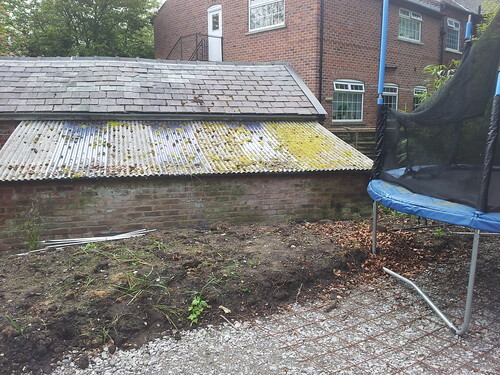 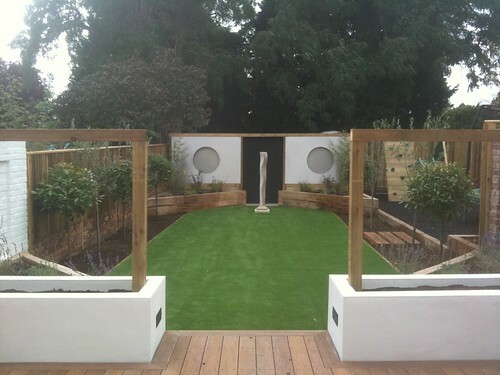 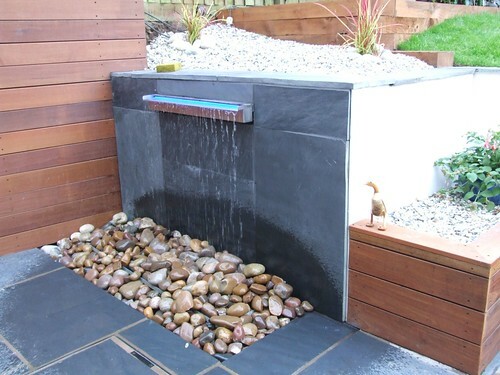 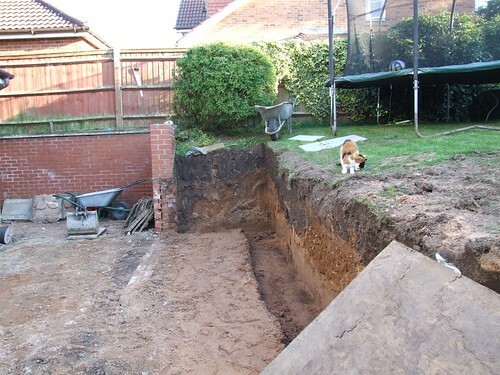 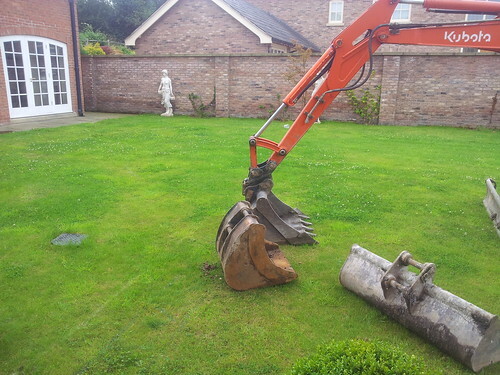 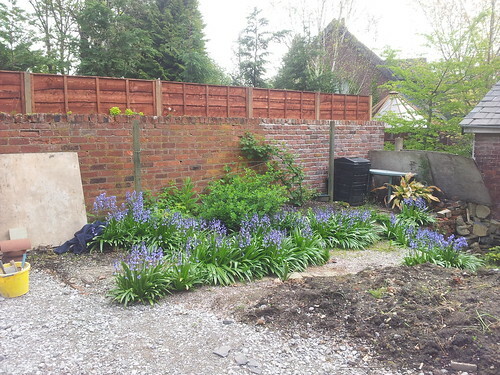 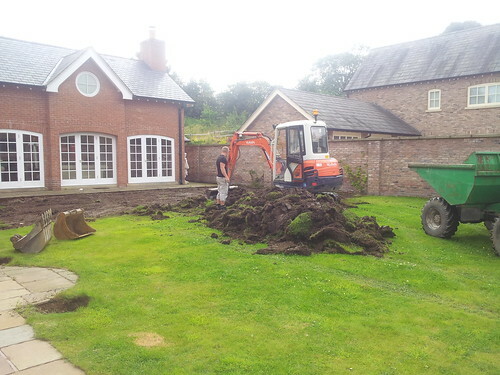 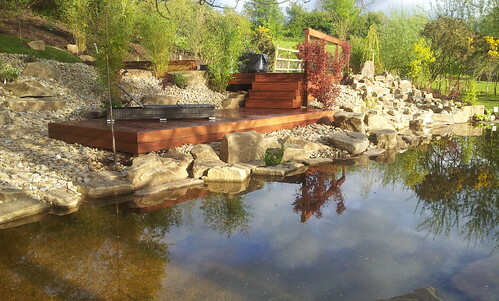 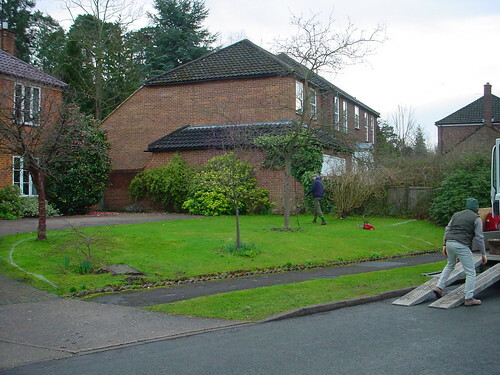 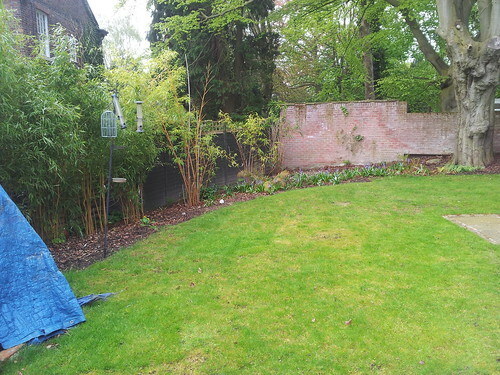 Home Ground Landscape Gardening is Wilmslows leading boutique landscaping company delivering gardens beyond expectations. 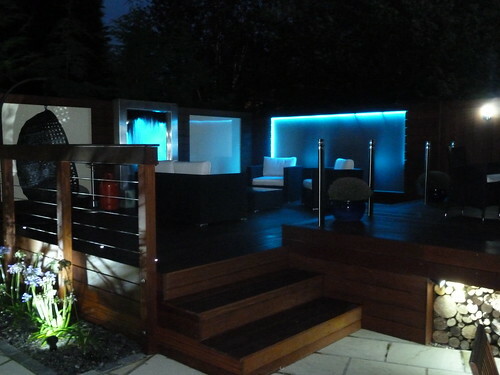 Gardens that impress We invite you to explore our portfolio further for more examples of our landscape and garden design projects in and around the Wilmslow area.